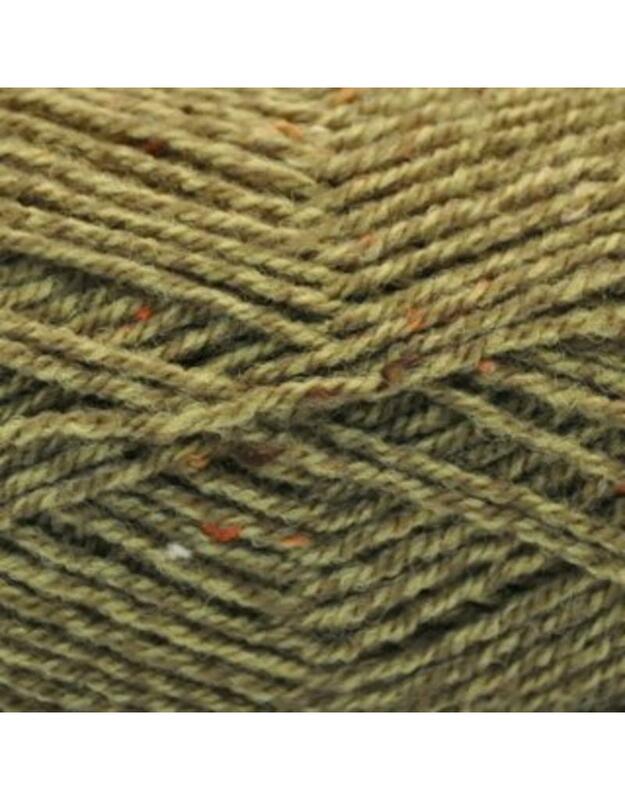 Harrap Tweed is a very British looking yarn that is inspired by the Yorkshire countryside. It is available in rich tweedy shades of deep blues, clarets and beautiful pinks and purples as well as classice greens, browns and greys. It is spun into the very popular and standard dk weight of yarn and had good pattern support for the whole family as well as being suitable for many standard and classic patterns. 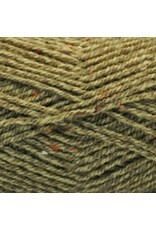 Of course it is a family friendly yarn, soft, washable and durable. Knitting Gauge: 22 sts & 28 rows per 10 cm or 4"